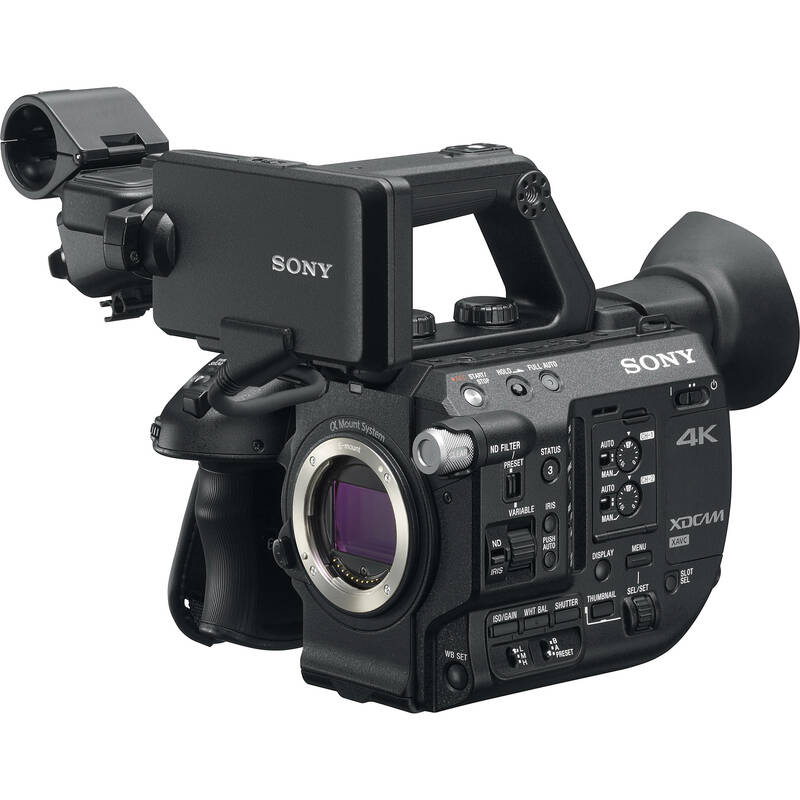 Sony’s HXR-NX3 Professional Camcorder provides videographers with professional quality video, in a compact body ideal for handheld work. Sony’s HXR-NX3 NXCAM Professional Handheld Camcorder brings high-quality performance, adaptability, and ease of use to a compact, handheld body. 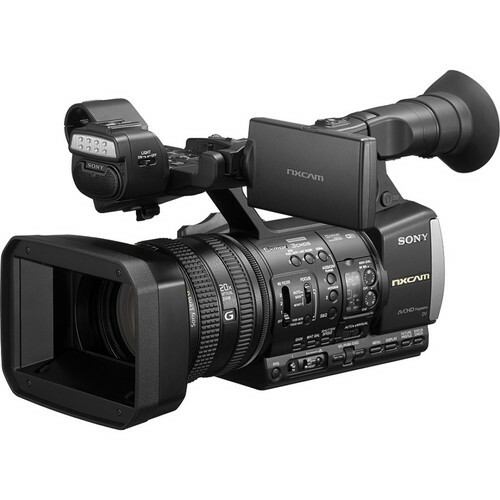 The camcorder features a 3-chip Exmor sensor with Full HD 1920×1080 resolution, Sony G lens with 20x optical zoom range, and a 40x Clear Image Zoom for 35mm equivalent focal lengths up to 1152mm. It also features Wi-Fi connectivity for transferring video files from the camcorder to mobile devices, as well as controlling camera functions from your smartphone or tablet. A network-friendly 720p, 3 Mbps MP4 recording option allows for easy transfer and compatibility with computer, smartphones, tablets, and other mobile devices. The HXR-NX3 records video using the AVCHD 2.0 format, with framerates up to 60p for recording smooth motion. 60i and 24p modes are also available. 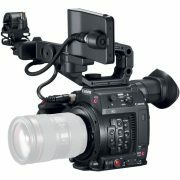 You can also record in the DV format, letting you fit the camcorder into existing DV workflows. Media is recorded to two SD memory card slots. You can choose to record simultaneously to both cards for enhanced data protection, or use the relay mode which switches recording automatically to the second memory card when the first one is full. The two card slots can be controlled independently from two separate record buttons. An HDMI output connector provides uncompressed 8-bit 4:2:2 signals while shooting for use with external recorders. 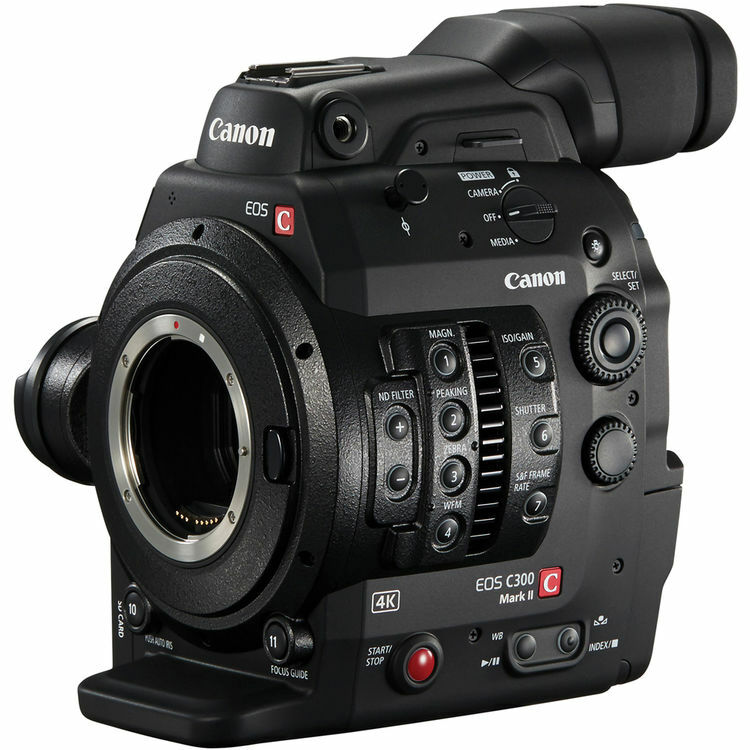 The HXR-NX3 features three 1/2.8″ Full HD CMOS sensors, one-sensor for the Red, Green, and Blue color channels. This means high detail and texture, even on high-contrast colors. 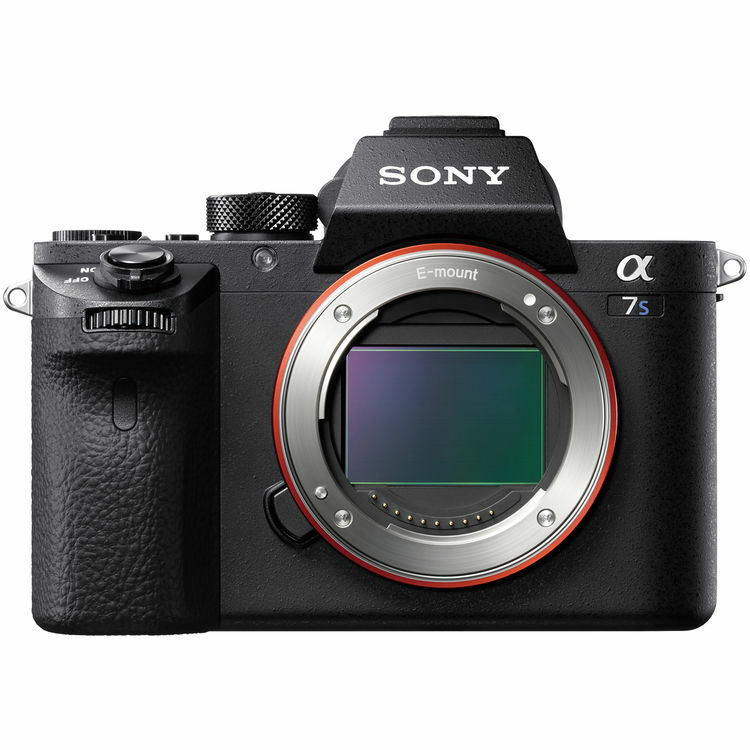 And, thanks to Sony’s Exmor technology, the CMOS sensors deliver low noise and high sensitivity for low-light shooting situations. The Sony G lens provides high image quality while offering 20x optical zoom with a 35mm equivalent focal range of 28.8mm to 576mm. When more telephoto reach is needed a 40x “Clear Image Zoom” allows you to reach an 35mm equivalent focal lengths up to 1152mm. The camcorder records using the AVCHD 2.0 codec for Full HD 1920×1080 resolution video at frame rates of 24p, 30p, 60i, and 60p. The camcorder also offers 720/60p AVCHD capture, 2x slow motion and 60x quick motion recording, as well as standard definition DV recording. The two SD card slots enable simultaneous or relay recording. Use your smartphone or tablet as a remote viewfinder as well as a remote control for camera functions such as recording start/stop, zoom, iris, and touch auto focus. The Wi-Fi remote works with both iOS and Android devices. MP4 video streaming from the camera delivers up to 30 fps to your wireless device. Frame-rate will depend on the processor speed of the mobile device. Near-field Communication (NFC) chipset allows users to establish a Wi-Fi connection simply by touching an NFC-compatible smartphone or tablet on the camcorder. For great versatility when shooting close-ups and interviews, the HXR-NX3 comes equipped with an LED video light. The light outputs 200 lux at 3.3 feet and 800 lux at 1.6 feet.